You now have the ability to tie Mailchimp to NetSuite's robust CRM so you can have your sales reps aware of where prospects are in the sales cycle and manage your subscription lists globally. Abandoned Cart prospects synced from NetSuite to Mailchimp Audience when the Transaction Saved Search is used in the Sync Profile in Step 1 and can be scheduled to run in real-time on our Enterprise plans. Enjoy full-blown marketing automation using Mailchimp integrated to NetSuite by choosing merge field changed options to trigger your Autoresponders when subscriber information is updated in your list from NetSuite field updates. For example, if you have a field in your list called -Last Product ordered- you can set your Autoresponder to trigger when the value for -Last Product ordered- changes based on CRM field updates. Let's take a look now at some best practices for testing Mailchimp for NetSuite integration. 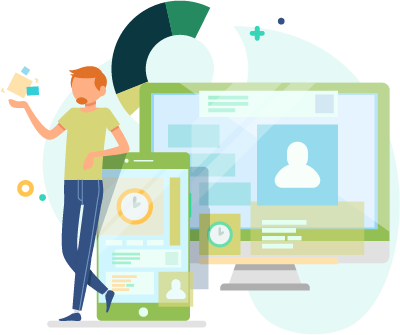 On your trial testing the integration is pretty straightforward as in NetSuite there can be various stages of a Company like - Lead, Prospect, etc. and Contacts are attached to a Company as well as Companies can be an Individual. The one thing they all have in common is an email address so this is the unique identifier in SyncApps no matter which stage of the lifecycle they are in as Customer or as an attached Contact. Duplicates happen, things get lost in the mix with Sales Reps, Marketing, and Finance entering data into NetSuite. However, for integrations, it's super important to clean up duplicates or at least have a process to merge these before getting started as SyncApps looks at emails. 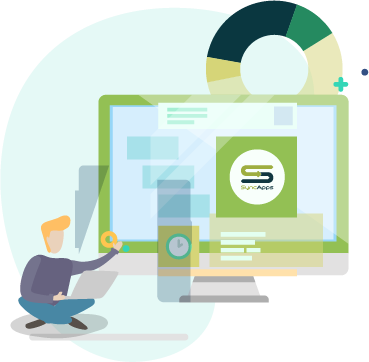 During the integration be sure you have NetSuite Company and Contact duplicates taken care of as SyncApps algorithm integrates to the first email on the Company, no matter the Stage, and the Contact if using these types of Saved Searches. Other duplicates are ignored in NetSuite by default. Let's do some testing to see how this works. 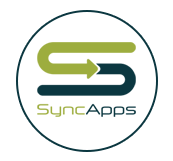 Create a SyncApps free trial and set up a Sync Profile (It's super easy as you just need your NetSuite credentials, TBA and permissions for your role). From NetSuite, you can integrate unlimited Contacts, Companies in your NetSuite or the specific Saved Search and sync them to an "Audience" in Mailchimp plus the Group or Tag automatically, so make sure for testing purposes, create test records so only these specific records will be synced to Mailchimp. Use NetSuite Saved Searches to segment to Mailchimp Groups, or Tags automatically on each sync. To test Mailchimp Email Campaign metrics flowing back to NetSuite Custom Records put your own email in the Audience or a synced Group in Mailchimp, <myname@company.com>, and send yourself a Mailchimp Email Campaign. Sync Now in your Sync Profile. We auto-create a custom record for Mailchimp Marketing Metrics which auto-attaches to the Customer/Contact record in NetSuite. 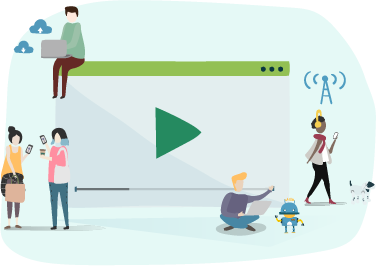 All Opens, Clicks, Bounces, and Links Clicked are tracked on this custom record to then allow your Sales team to quickly spring into action using advanced workflows to alert them on deals and prospect actions. Reports can be set up for it in NetSuite (Saved Searches) and/or SuiteScript for workflow created to meet various use cases on your NetSuite Dashboard.